As a company that has been a part of this industry for more than a decade, we know how to create a detailed marketing plan based on client requirements and preferences. 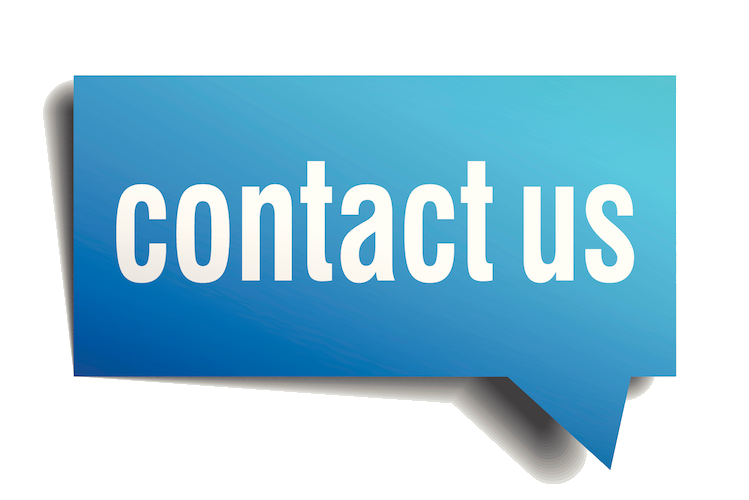 If you’re looking for a reliable team that can handle all kinds of marketing challenges, give us a call today. Focus on Research – Marketing research is complex because there are many factors, platforms, and influences involved. Our primary source of information is the client’s company. We collect all first-hand data like sales/revenue, online presence, current website analytics, current customer activity, competitors, products, and services, etc. We then look for big data from third-party sources to study the industry, customer behavior, current market conditions, and other such external factors. This thorough research requires time and effort that most business owners can’t spare. Latest Austin Marketing Techniques –Modern digital marketing is an ever-evolving field. New tools, techniques, and strategies emerge every day and marketers must adapt accordingly. But that’s not the only challenge professionals face because search engines like Google and Bing evolve and communications technology advances continuously too. Our team always keeps their ear to the ground and alters their strategy based on changes in the industry. This helps clients stay ahead of the competition and remain visible. Transparency –This is a very popular field so clients have thousands of marketing agencies in Austin TX to choose from. Unfortunately, many of these agencies aren’t as transparent as they should be, which leads to clients paying more for their marketing campaigns than they need to. We don’t bind people in long-term contracts and rely on customer satisfaction to keep clients with us. That’s why our team is always honest and transparent. You can expect straightforward and thorough advice from us at all times. Our services are thorough, reliable, flexible, and affordable; so if you’re looking for an experienced marketing company, we are the right choice. Designed for Your Audience – Website design and appearance is a very important factor in its success. This platform doesn’t just need to look good but also suit the brand and the preferences of your target audience. Our designers take your company, product, customer base, industry, and competitors into account before designing a website for you. Focus on Mobile – We offer responsive web design to ensure your site looks great on all platforms, especially mobile. The website will automatically adjust to different screen sizes while maintaining the design and providing enough white space to scroll comfortably. We make sure all links are clickable and the structure is easy to navigate. Google will soon start to rank websites based on their performance on mobile, which is why we make sure yours does well on this platform. Speed – Research conducted by Google suggests that users want websites to load within 2 to 4 seconds. If the load times take more than that, they will leave and find better alternatives. Our design team ensures the file sizes are small and the site structure is streamlined, which ensures it loads quickly. We make sure it’s easy to navigate between different pages as well. Brand Presence – Our team will incorporate your brand into every aspect of the site from colors to logos. We will work with expert graphic designers so your site has clear images, logos, font styles, etc. We make sure it has a distinctive presence that conveys your brand message clearly. Our designers will work with SEO experts so your site is optimized for search engines, has good content, and includes the best keywords. A great platform will go a long way in helpingyou establish authority in the industry. Goals of SEO – SEO refines and optimizes your online presence, which includes a website, social media profiles, company listings, content on other people’s websites, etc. The goal is to ensure your business is visible at the top of a SERP, so more people searching for the targeted keyword see it. We also make sure your company dominates the first few pages with multiple links, which is much more effective than a single link at the top of a SERP. Tailored Campaigns – There’s no one-size fits all when it comes to digital marketing. What works for a competing company might not work for you, which is why we provide tailored SEO campaigns based on your requirements. Do you want to establish a solid local presence? Do you sell to a national customer base? Who is your niche audience? Do you have a large, enterprise website? The SEO campaigns differ for different circumstances, and we always keep that in mind. Long-term Strategy – SEO is a long-term marketing strategy so clients don’t see immediate results soon after it is implemented. It takes at least 90 days for your links to climb the rankings and your campaigns to deliver good ROI. Taking shortcuts will only compromise your company’s reputation down the line. White Hat Techniques – The shortcuts are black hat techniques like keyword stuffing, link farms, deceptive links, false landing pages, etc. All of these strategies will provide a temporary boost in numbers but will also harm your company’s reputation and authority. We always use white hat techniques like backlinking, keyword research, great content, and careful nurturing of an online presence to get the best results. Properly implemented SEO will bring in organic traffic to your website and help you establish authority in the industry. This has a long-term positive impact on your business and has a higher record for conversions than most other campaigns. Right Keywords – Every ad campaign targets a specific keyword. When a prospective customer searches for the keyword, your company’s ad is displayed to them. We choose keywords carefully after thorough research, which means your ads reach the right audience. Targeting Parameters – Both AdWords and Social Media platforms allow you to choose which audiences can see your ads based on age, gender, location, interests, and other such factors. We create a buyer’s profile and set parameters accordingly. This ensures your ads target people who are most likely to convert. Optimized Campaigns – It’s easy to spend too much money on PPC and social media marketing. Our team will set a strict budget and make sure your campaigns don’t exceed it. 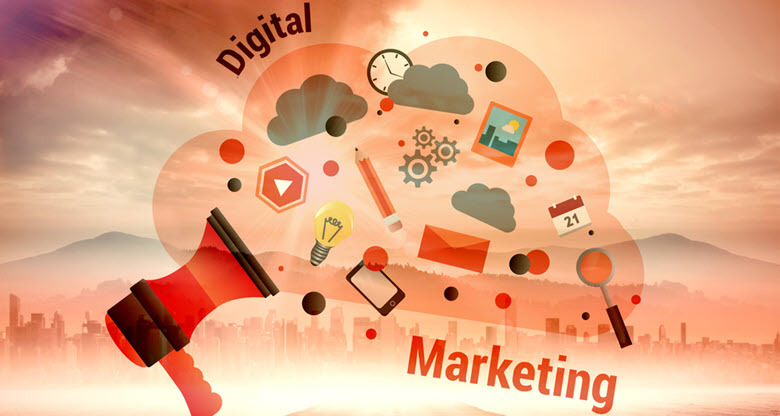 As one of the best marketing companies Austin TX, we also provide a host of related services like cloud storage, website maintenance, hosting, call center, etc. If you want to know more about our Austin Marketing, don’t hesitate to call us or contact us through our online form at Insignia SEO.